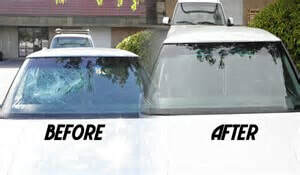 Have your windshield repaired fast, convenient and with confidence. 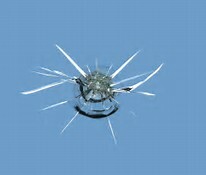 We offer mobile rock chip repair service with over 20 years experience. 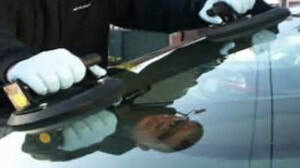 Our goal is to provide a hassle-free solution preventing replacement of your windshield. 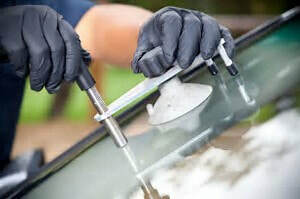 Windshield repair is an inexpensive alternative to windshield replacement that can stop chips and cracks from spreading. With our free mobile service, our trained and certified technicians will come to you at your office, home or anywhere within your metro area at no extra charge. ​If you have comprehensive coverage you will only be responsible for your deductible. 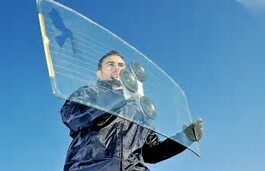 Bill’s Windshields has been America's trusted choice for auto glass replacement since 1999. Not all cracks are created equal. 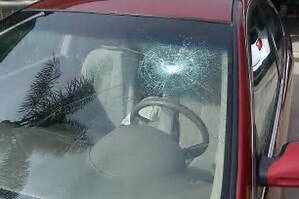 Your windshield damage may require a full replacement or may be fixed by a simple repair. 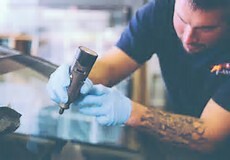 Upon a physical inspection, one of Bills trained technicians will advise you of the best possible glass repair option.